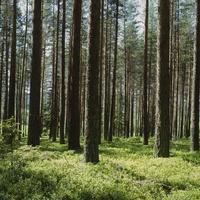 Smooth product changeovers are essential for reducing production downtime. 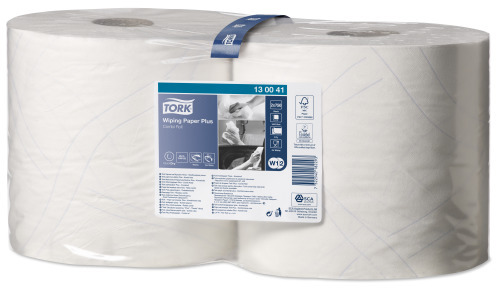 Tork Wiping Paper is food contact approved and will quickly soak up spills and remove foodstuffs from machinery, helping you to get the job done quickly and effectively. 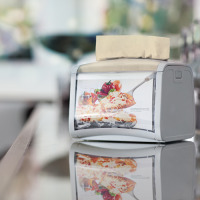 With a range of complementary, hassle free dispensers, you can ensure there is a wiper in the right place at the right time. Quickly dry hands and forearms with our soft Wiping paper plus multi-purpose paper. Excellent for most wiping tasks, its QuickDry™ quality makes it stronger when wet and more absorbent, too (compared to ordinary paper). 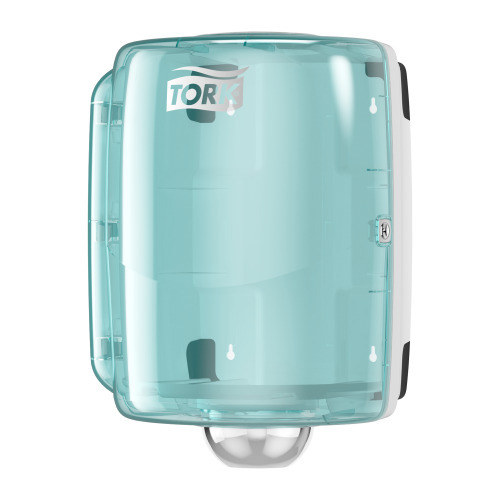 The Tork Maxi Centrefeed Dispenser opens from the side, making refilling easy. Its splash-proof design is easy to clean; keeping contents dry and hygienic. Mount it on a wall to free up floor space and allow single-handed dispensing right where you need it.